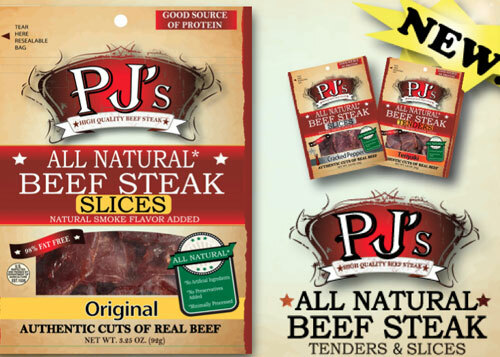 Knauss Foods; to assist with all aspects of a new product launch, PJ’s Beef Steak. 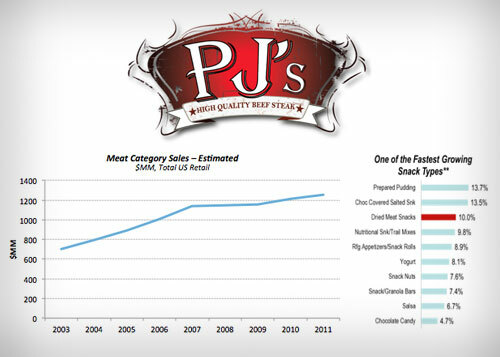 Developed a strategic plan based on a comprehensive market and category data review, shopper insights and focus groups. 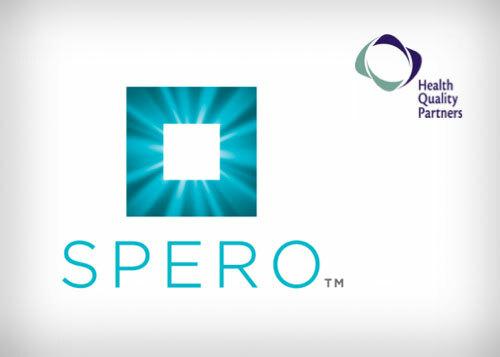 A three phase launch that included market preparation, retailer sell-in and customer acquisition in a defined geography, with a plan to expand accordingly. 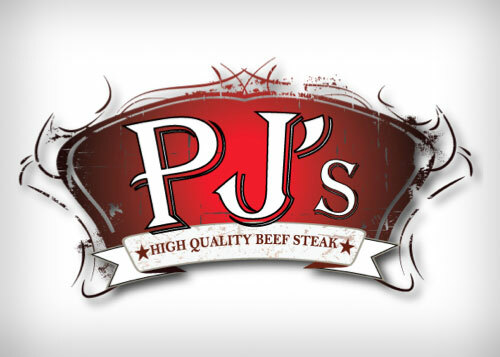 PJ’s Steak is available throughout major retailers in the Mid-Atlantic.